Looking for graduation gifts for the graduates in your life? These cute grad hats make wonderful gift ideas! 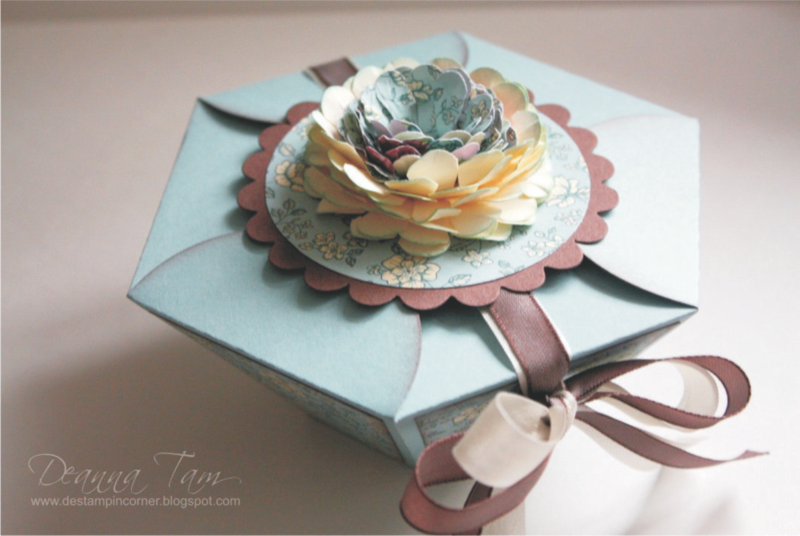 Not just a box but a card all in one neat little package! You can put yummy treats and money in it or what ever your heart desires. There are 2 sizes for you to choose from. Why not get both? 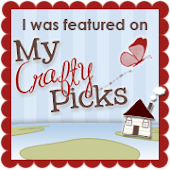 The small grad hat is made by using Stampin'Up! Petal Cone Bigz Die and the big grad hat uses my pattern. The tutorial is in PDF. Absolutely no refunds offered on this item or any other tutorial that is offered on my site. Please do not share the tutorial but instead refer the recipient to my blog to purchase the tutorial. Tutorial will be delivered to your inbox within 24 hours of purchase. Email me at mrstam007@gmail.com if you are having trouble with the purchasing link.